Sheep shearer, long boarder, surf instructor and board shaper - Jack Day, who owns ‘Salty Shapes’ is offering all of our weekenders a chance to demo his custom boards with a try before you buy basis! 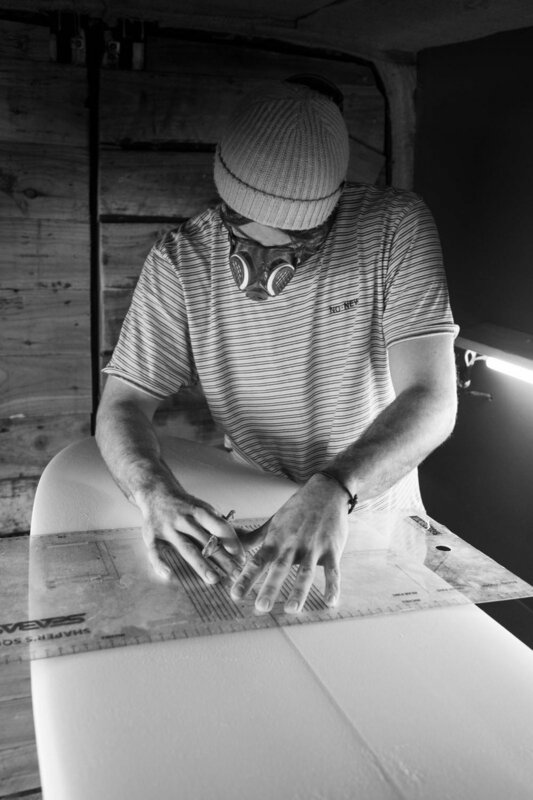 Jack at Salty Shapes has been shaping boards out of his ‘mobile shaping bay’ for the last couple of years. 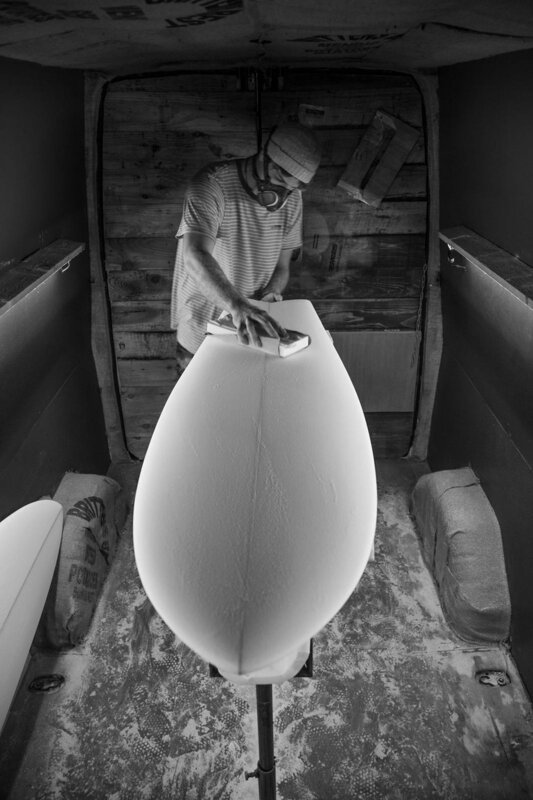 This mobile board room allows Jack to pull up to wherever he fancies and shape the board with an incredible view, or travel closer to his clients if they want to see their board in the magical shaping process - Now that’s good service! His boards are inspired by a retro theme and mainly shapes single and twin fins. Jack also offers to shape smaller performance type boards and can cater for all shapes and sizes. A 9’4 single fin log - this will be more of a traditional log compared to the newer performance styles. A 5’8 fish with a traditional twist. Glassed in ply keels. A super fun 7’ pintail mid length. These three boards will be available all weekend for our weekenders to try out! Jack will also be coaching during this weekend and will be able to talk about the best board suited to you. 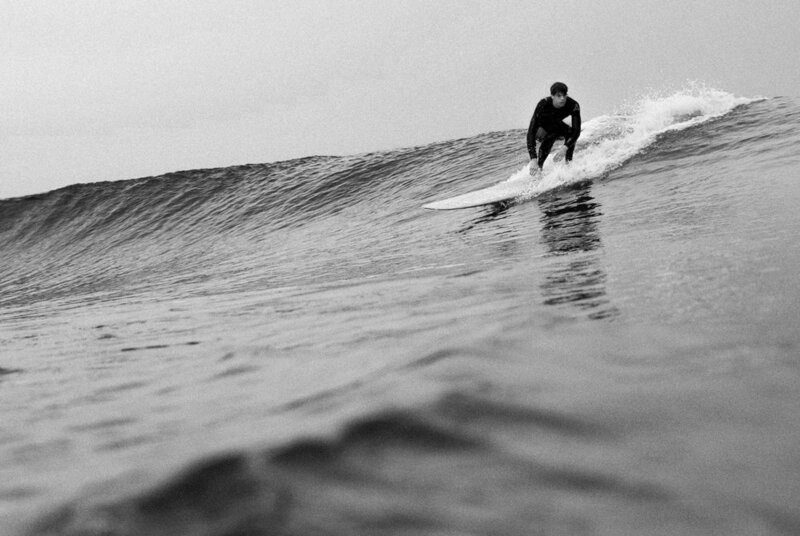 This is a great way to give a different shape and style board a try and progress your surfing. SALTY SHAPES WILL BE OFFERING A 10% DISCOUNT ON A CUSTOM ORDER BOARD TO ALL PARTICIPANTS ON OUR WOMEN + WAVES WEEKENDS. If you’d like to sign up to one of our Surf Coaching Weekends this year - please CLICK HERE for more information or get in touch to book! Head over to our Meet The Team page.